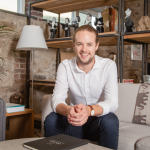 Private transfers and guiding, all rail journeys confirmed with seat numbers, comprehensive orientation to enhance your experience, required local technology services. 10 nights’ accommodation including central Tokyo, intriguing Kyoto, and the beautiful Ryokan retreat of Hakone Ginju, with spectacular views of the Hayakawa river and mountains of Hakone. We will arrange comprehensive tours of the cities of Tokyo and Kyoto, suited to your preferences for cuisine, history and culture. 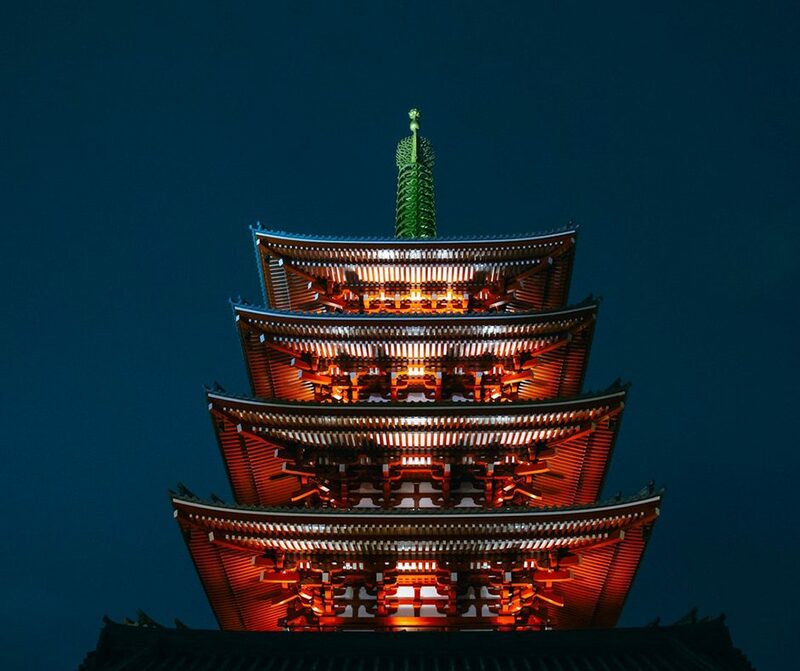 Allow us to tailor your trip to include Samurai culture, dedicated evening food tours or unique monastery stays. 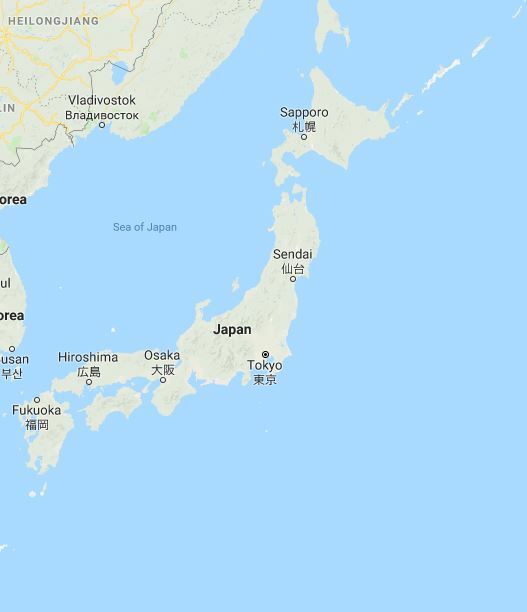 In the autumn of 2019, Japan will host the Rugby World Cup for the first time. There has never been a better opportunity to witness the greatest spectacle in world rugby and to explore this fascinating country. Leaving a trip like this to chance can be a risk, we are on hand to give you all the information you will need and can advise on the best routes to get you there and how to spend your time wisely. 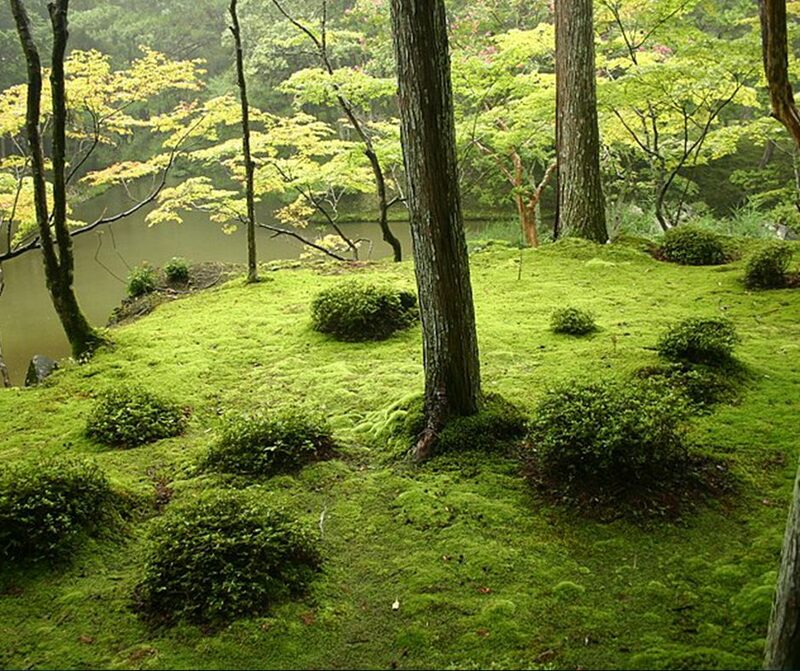 Here is a flavour of what you can expect on your trip with us to Japan. Fly from Dublin to Tokyo, with a connecting flight in Hong Kong. 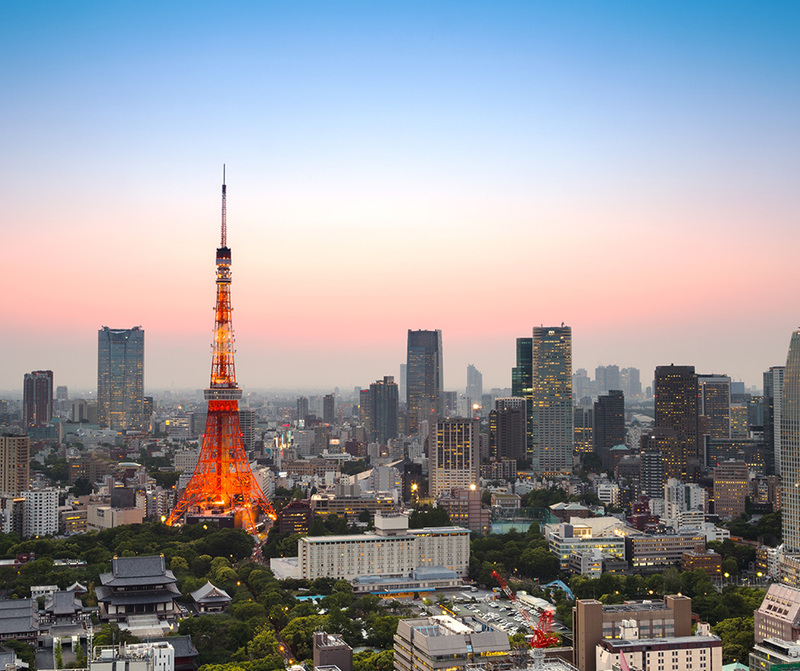 Upon arrival, you will be privately transferred to your hotel in the centre of Tokyo. Spend four nights in Tokyo. We can recommend the best properties to rest your head during your time here. We can include a private and personalised orientation session where you will be given everything you need to travel through Japan. One of our local representatives can meet you in the hotel and go through your itinerary in detail. You will also be given your passmo passes, rail tickets, tourists map and portable Wi-Fi device with unlimited data. Allow us to reserve dinner for you in some of Tokyo’s best restaurants including Moonflower Sagaya Ginza Art. 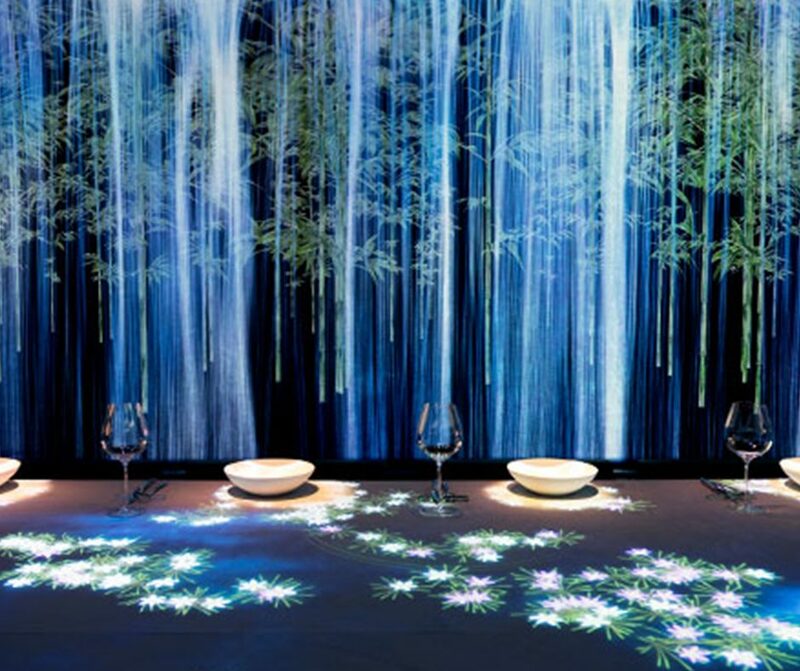 The 8-seat restaurant features a permanent digital art installation by art collective teamLab. Specialising in seasonality and celebrating local wagyu beef in a unique way enables you to understand and appreciate of Japan's four seasons as you taste 12 intricate courses. When you are not attending the Rugby World Cup, we can arrange privately guided day trips to suit your interests. 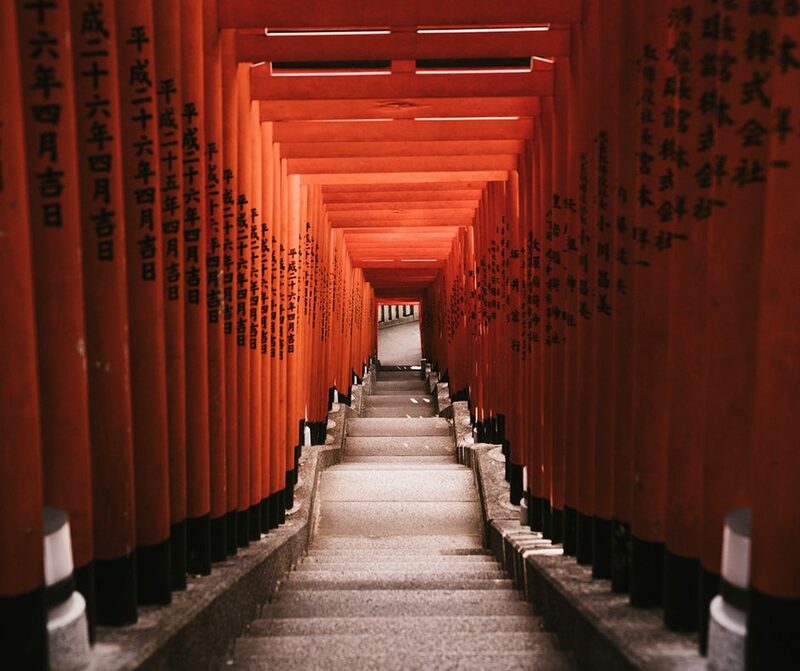 Allow us to organise a full day private tour of Tokyo, beginning at Meiji Jingu Shrine before exploring popular districts such as Harajuku and Shibuya. Take the impressive bullet train to Kyoto, famous for its classical Buddhist temples, mysterious Geisha and imperial palaces. Stay for two nights in one of our partner hotels, from modern styly properties to traditional ryokan. 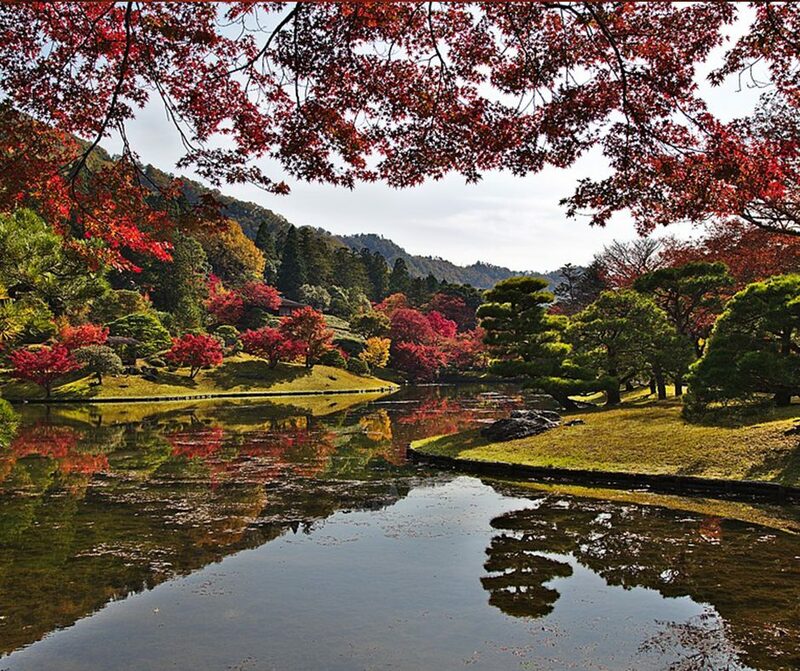 Allow us to organise a full day private tour of Kyoto. Start the day in Gion, where you may be able to catch a glimpse of the mysterious geisha. Then, travel to Yasaka-jinja Shrine and into Maruyama Park. No visit would be complete without seeing the Golden Temple, also known as Kinkaku-ji. Finish the day by exploring the Bamboo groves in Arashiyama. If you are a foodie, we can organise a two night stay in Osaka, the street food capital of Japan. 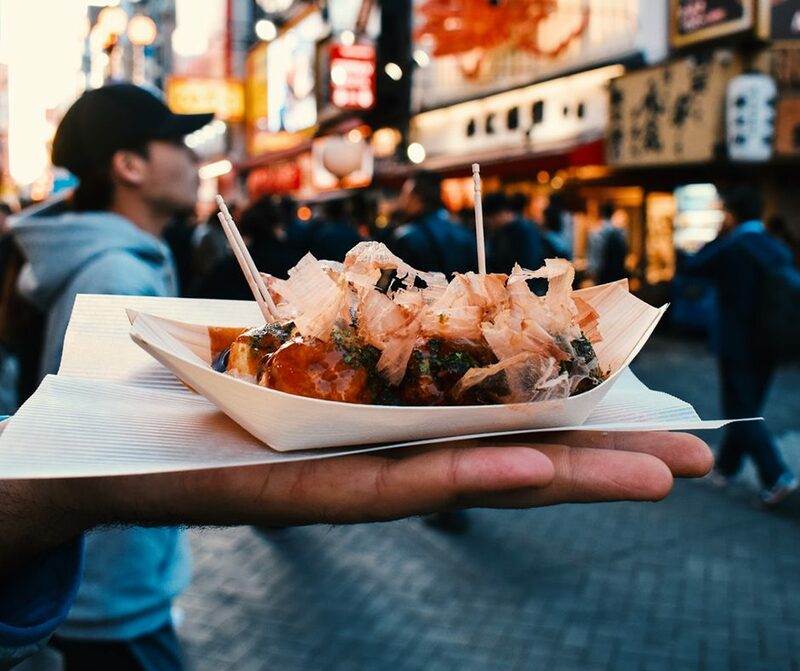 Experience an exciting Osaka food tour by night, tasting popular street foods such as takoyaki, a Japanese fried snack made with octopus. Explore the basement food halls in Umeda, the markets of Tenma and tiny hole-in-the-wall venues that make Osaka so unique. 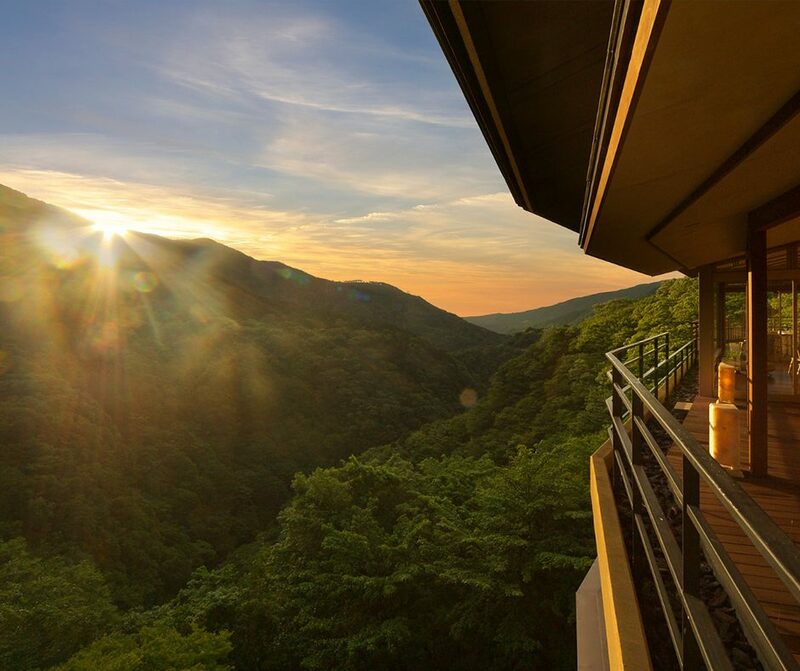 Allow us to organise an unforgettable two night retreat in Ryokan Hakone Ginyu. Located high on the beautiful mountains of Hakone, this is perfect for those in search of peace and relaxation in the countryside. With the beautiful nearby Lake Ashi and wonderful views of Mount Fuji, Hakone Ginyu is a serene getaway among some of Japan’s most beautiful natural treasures. We can tailor your trip to your preferences. Allow us to organise activities to suit you, including samurai culture, traditional tea ceremonies and hiking trips to Mount Fuji. You will be privately transferred to Osaka or Tokyo for your flight home. There will be a connecting flight in Hong Kong.